Through their recently established ‘innovation hub’ FC Barcelona has become one of the leading lights in the field of sport science, just as they are on the actual football field. 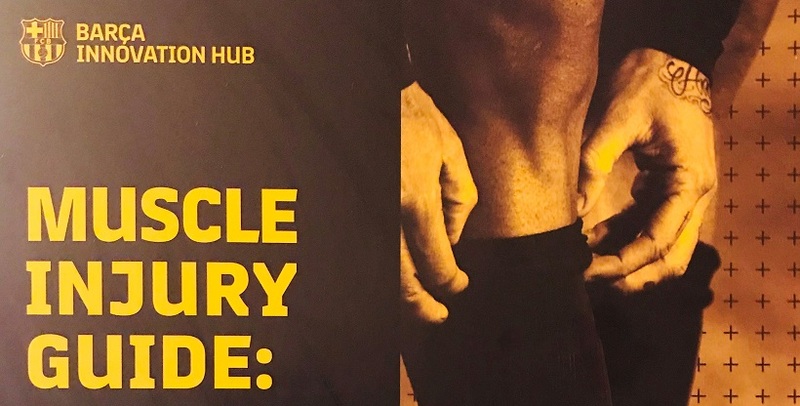 Their latest resource entitled “Muscle Injury Guide: Prevention of and return to play from muscle injuries” was published and distributed to professional clubs worldwide this summer. Around 60+ applied practitioners and scientific researchers from all over the world contributed to the guide. Our very own Performance Sport Manager, Robert McCunn, co-authored two chapters contained within the 189 page manual aimed at applied practitioners working within football. The intention behind the guide is that it will be used as a reference document by medical teams within clubs when deciding how to design training programmes that both reduce injuries and help rehabilitate players who do suffer an injury.